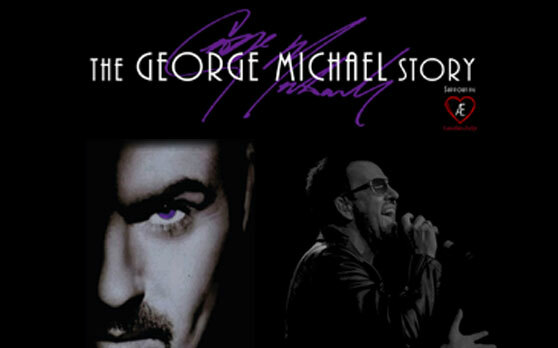 Welcome to The George Michael Story with live shows at venues across the UK. The only truly accurate tribute to George Michael. The show starts with George in the Wham! days and then into the Grammy Award winning ‘Faith’ album. After the interval we have George’s more mature hits, and touch on some of his emotional and heartfelt songs. Expect to be taken on a musical journey of George’s biggest hits celebrating his life and generosity. 5% of ticket sale profits and 20% of merchandise sale profits from this show will be donated to George Michael’s Charities!